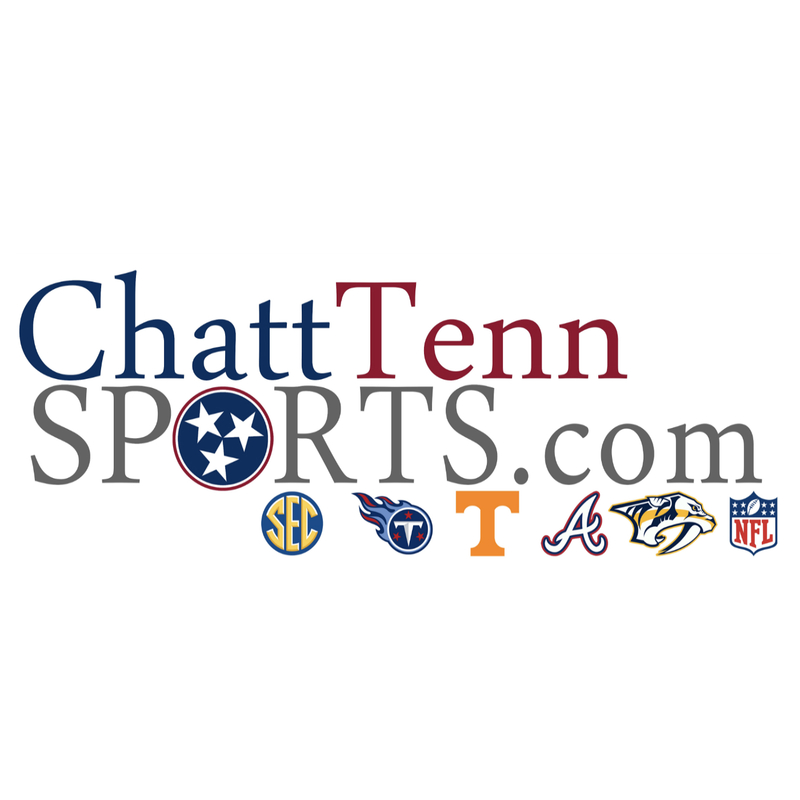 The Titans Biggest Draft Need – Welcome to ChattTenn Sports! We’re almost a week out from the Tennessee Titans hosting the 2019 NFL Draft, and even though we lost 10 Cherry Blossom Trees, this conversations amongst Titans fans as been raging like a wildfire, and I love it! I’m very excited to get up to Nashville and see some Titans fam while we watch Titans GM Jon Robinson do his thing! The Titans are coming out of their third straight 9-7 season and just missed the postseason after numerous injuries to key impact players Marcus Mariota, Jack Conklin, Delanie Walker, and Jurrell Casey, just to name a few. The Week 17 loss to the Colts stung with the weight of the playoffs slipping through the two-tones fingers of the Titans. Since that cold raining Sunday Night Football game, the Titans have added Free Agent WR Adam Humphries, G Rodger Saffold, veteran DE Cameron Wake, as well as resigning fan favorite S Kenny Vaccaro. There has been massive debate regarding the 19th overall pick, should Jon Robinson stay there, and what the Titans need to do with it. The controversy of adding a TE in the first round is a quick way to get some mentions on Twitter, which most media outlets have found, but it’s not the pick of the fans. As a Titans, fan I want to give you my take on which position the Titans need to address in round one and why is it the safest bet for this team. Marcus Mariota, who has recently put on 5-10 pounds in the offseason is going into the make or break final year of his rookie contract. Some fans are ready to move on from the former 2nd overall pick due to his inability complete a 16 game schedule without missing a game. Other fans are willing to bleed in their defense of Mariota; They’ve seen that he is a game changing NFL caliber Quarterback, and believe me, there ain’t much you can do to convince them otherwise. Now let’s get to the pick..
“With the 19th overall pick, the Tennessee Titans select..
Elite zone blocker with outstanding burst and footwork to reach technique from A to B-gap with ease. Has been the best zone blocker in college football for maybe two seasons now. Outstanding quickness, hand placement and football IQ to consistently identify and reach targets in a timely fashion. Made everyone around him better on the offensive line with his ability to assist on first level and still gets to his target on the second level. Only concern is the lack of scheme diversity at N.C. State, all zone there. 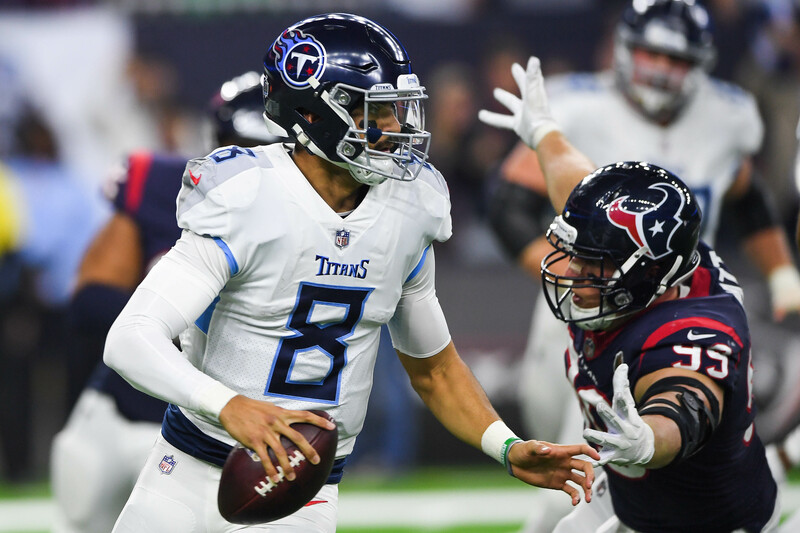 They go on to about his ability to “mirror quicker interior defenders smoothly” and that he “builds his house quickly with a perfect base and keeps his feet active.” Look I am the first to admit that this isn’t the sexiest pick at 19, but for the sake of what is at stake with Marcus Mariota’s career, the fact that the Titans must decide within the next two years about his future with them; this is the safest and smartest pick in my opinion, and it fills a major need which the Titans will not be able to address in the same way in later rounds. Oh, and by the way, not to mention what an elite zone blocker could do for Derrick Henry, who just happens to be an elite zone runner. Yes, the Titans added LG Rodger Saffold, they’ve got Pro-Bowl LT Taylor Lewan, and a RT in Jack Conklin who still has a ton to prove after a rough season coming back from an ACL tear. Fact is, we all know that this offensive line is only as good as it’s weakest link. For Jon Robinson to have allowed both Josh Kline and Quinton Spain walk says a lot about how the interior offensive line needs an extreme makeover. I am not sure about you, but I do not want to see Mariota get sacked 11 times in a game, get injured, and then he can’t play in Week 17 – while media outlets and fans alike rip him apart for “his” injury issue. My last question here is this; could the Titans take an EDGE or Interior Defensive Lineman here and we have a blast watching a young Defensive line grow in a defense that was the brightest spot of this team in 2018? Sure, but this leaves a gaping hole on a team that (trying to be unbiased here) is only a few pieces away from making a real Super Bowl run. I will be sharing this on Twitter follow me (@treswinn) and I’ll happily give you a follow back, and lets continue this conversation there. Who do the Titans need to pick at 19? How confident are you that Jon Robinson stays at 19? 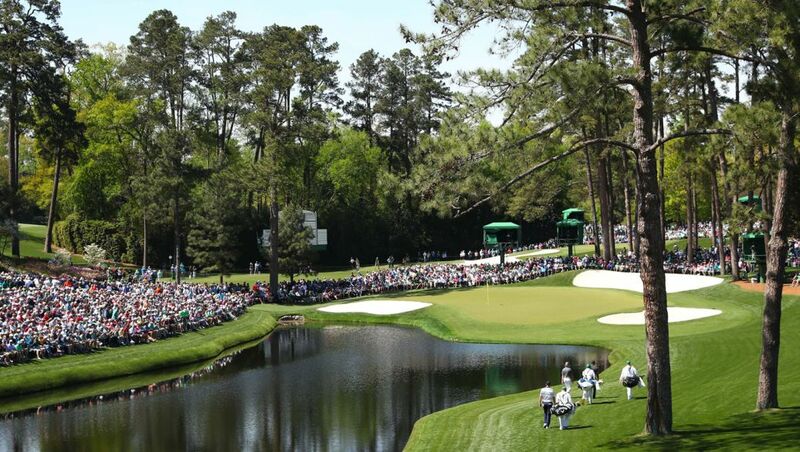 Are you going to Nashville to see the Draft in person? Much love Titans fam, and as always — Titan Up!! 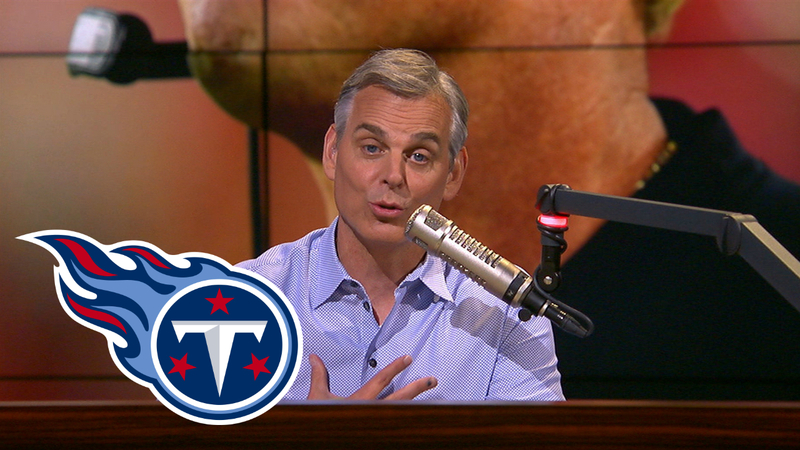 Next postWhat Colin Cowherd’s Praise Of The Titans Really Means..